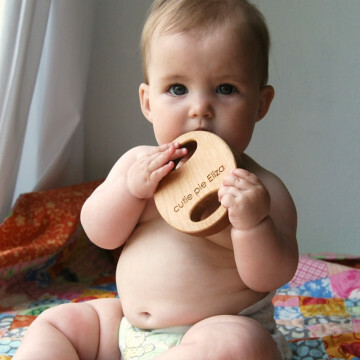 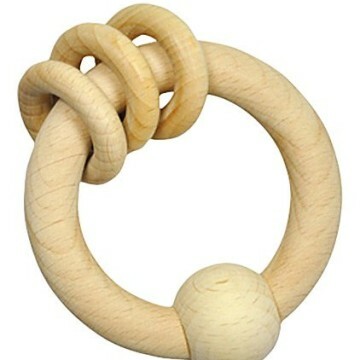 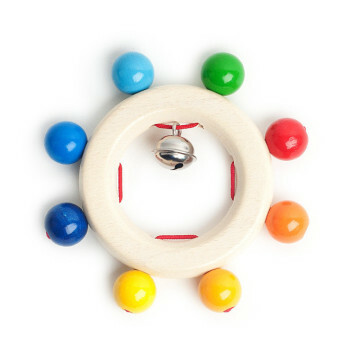 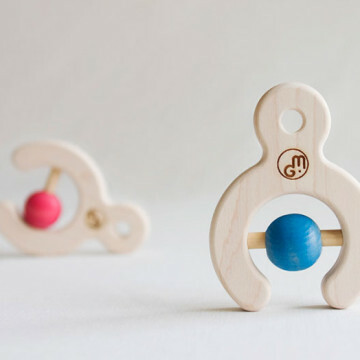 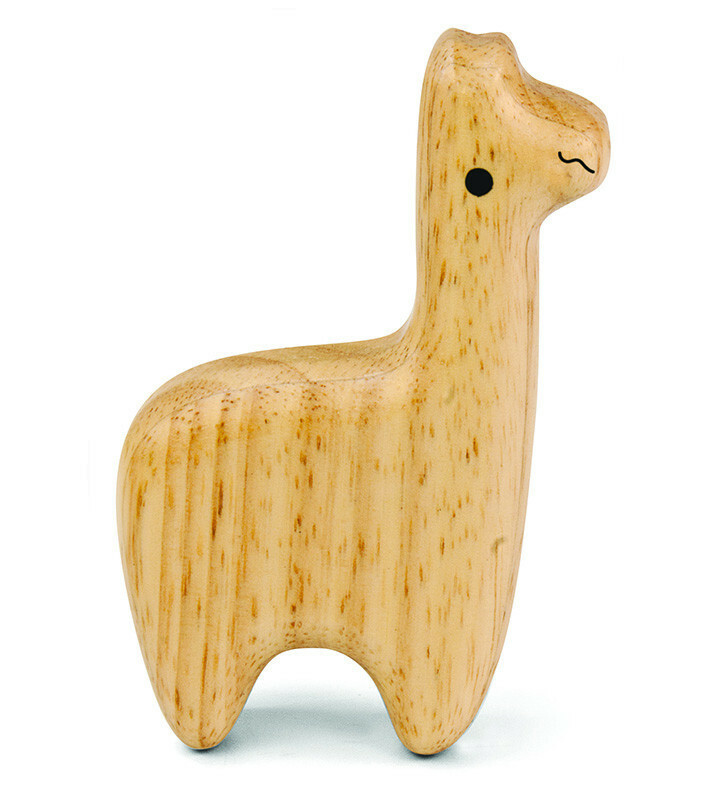 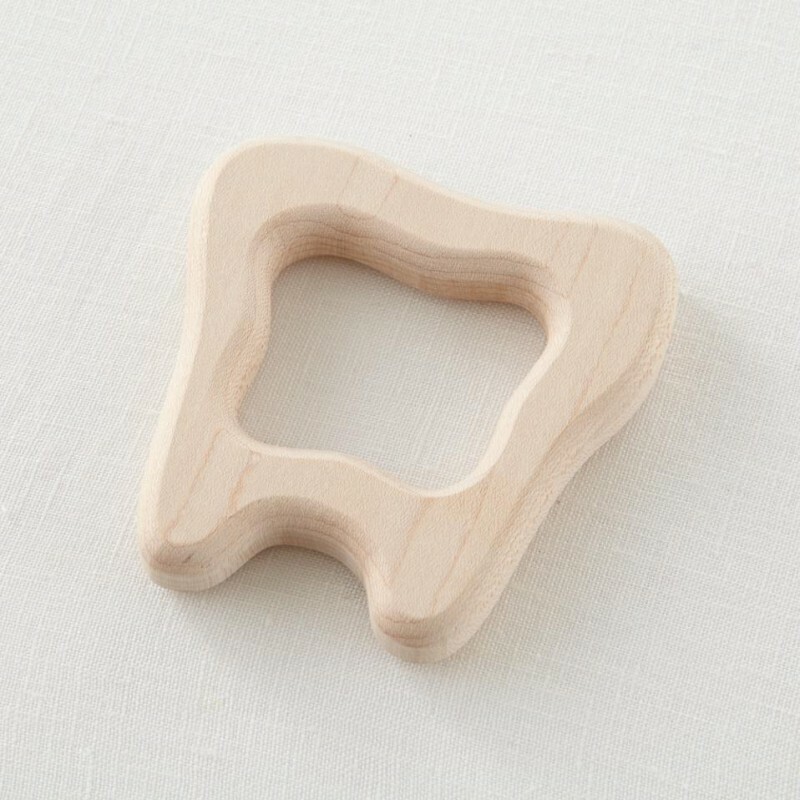 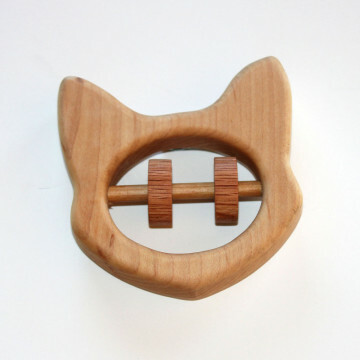 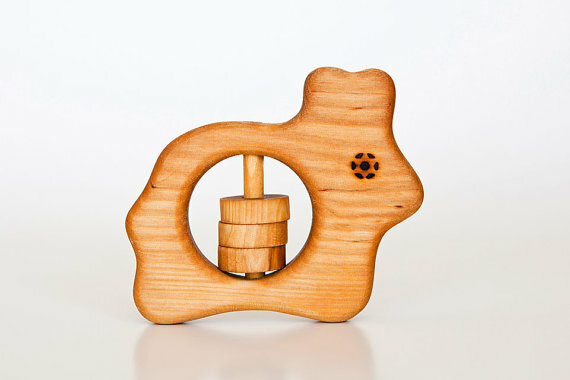 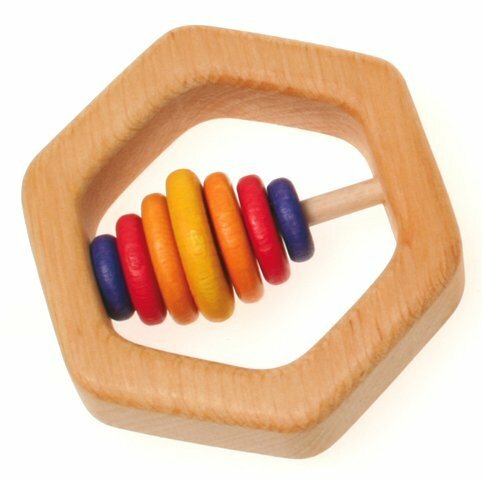 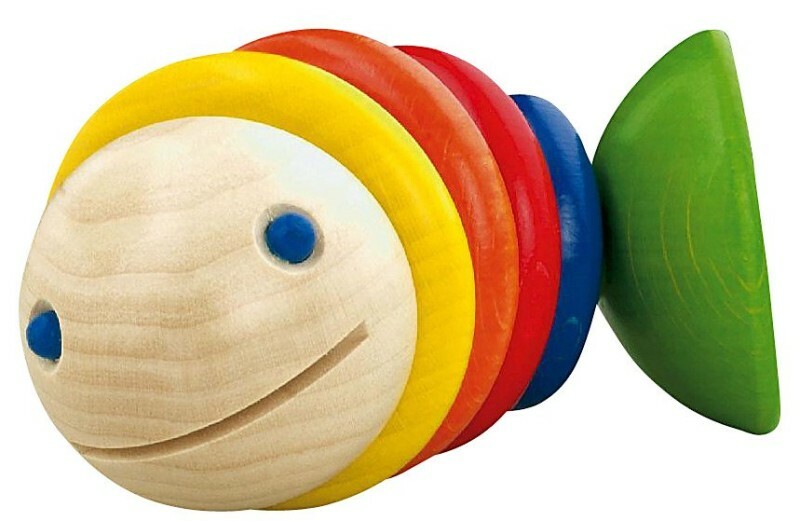 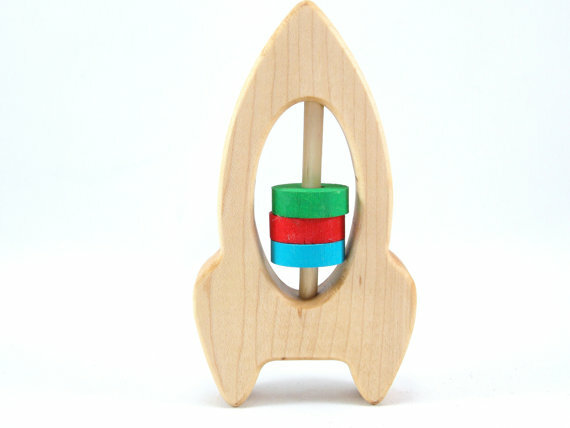 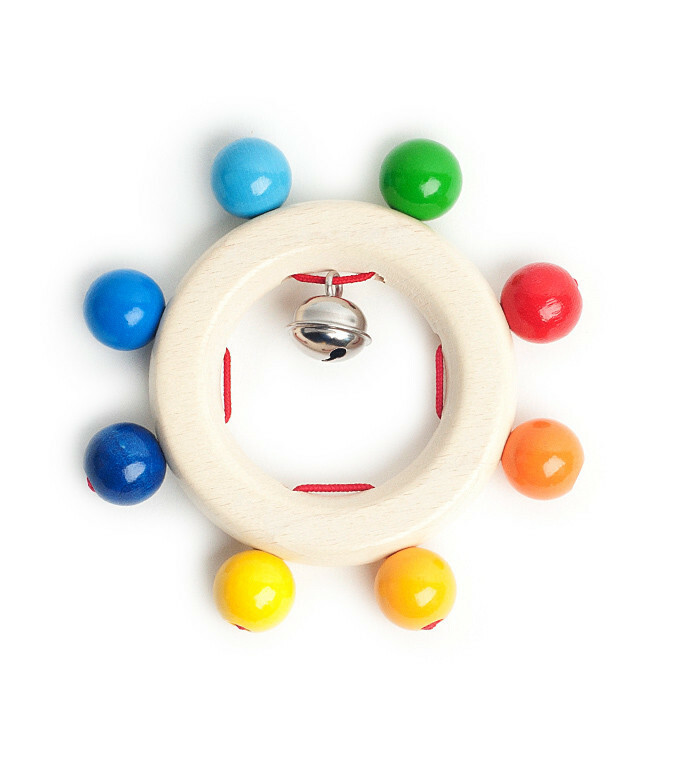 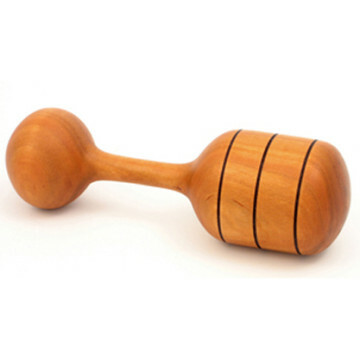 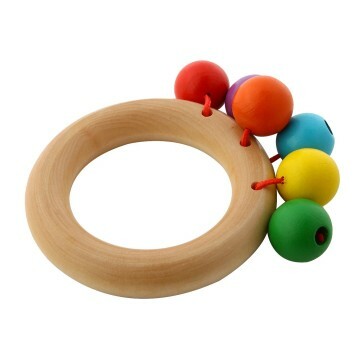 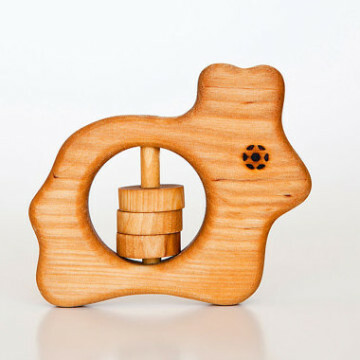 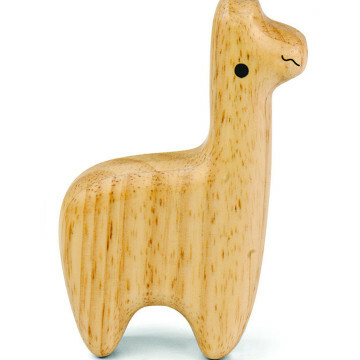 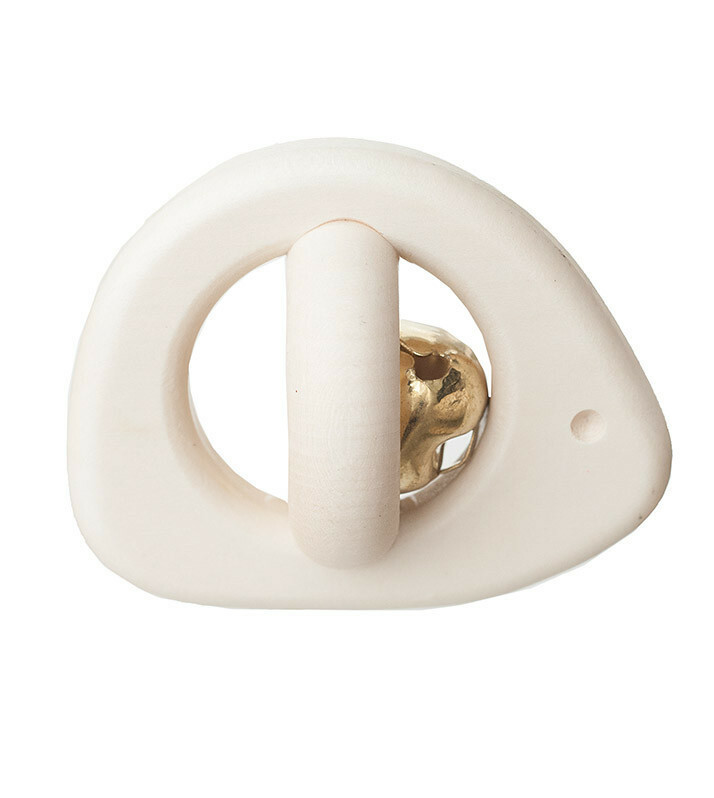 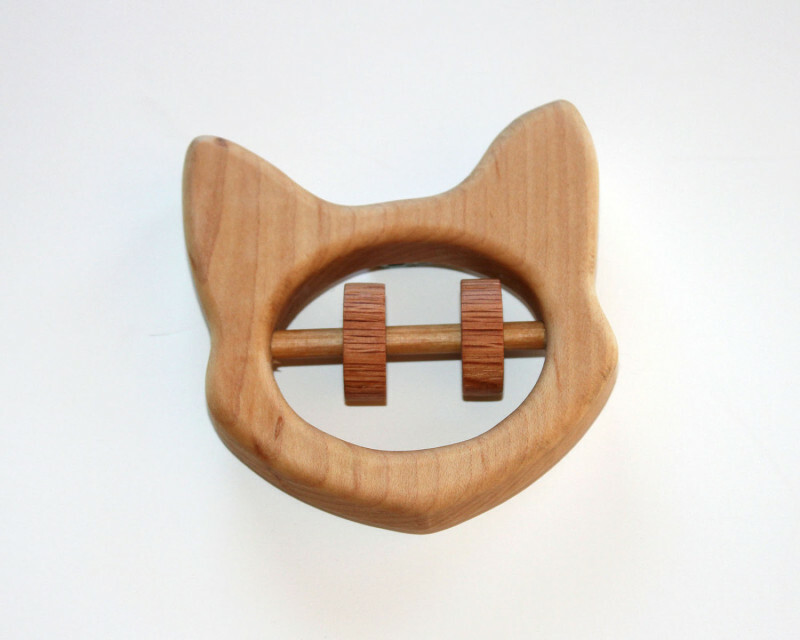 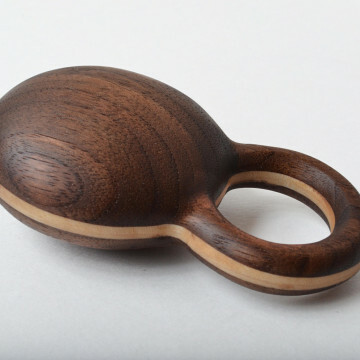 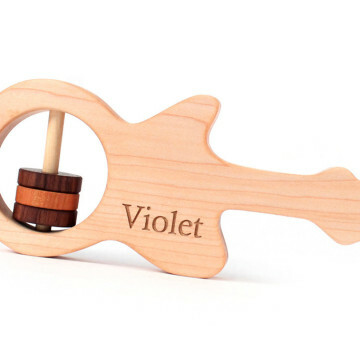 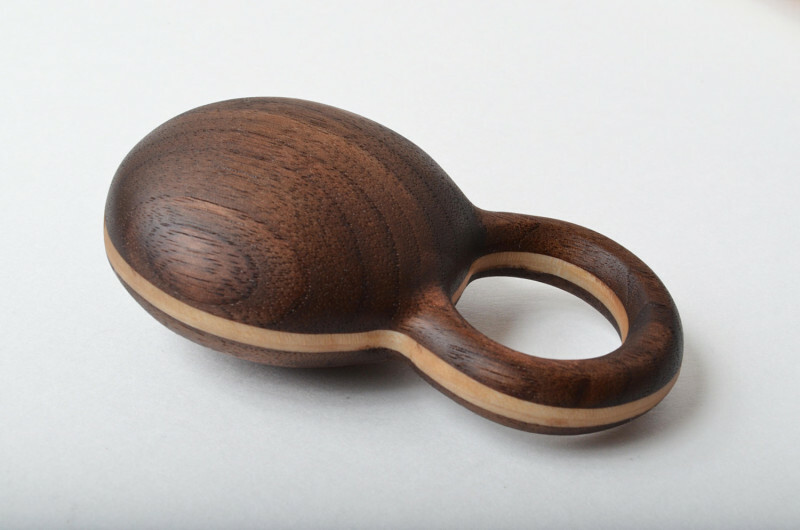 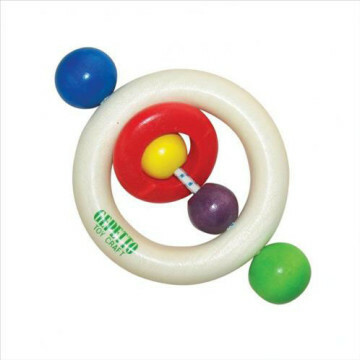 There’s nothing more classic than a baby rattle, and there’s nothing more beautiful than one made out of wood. 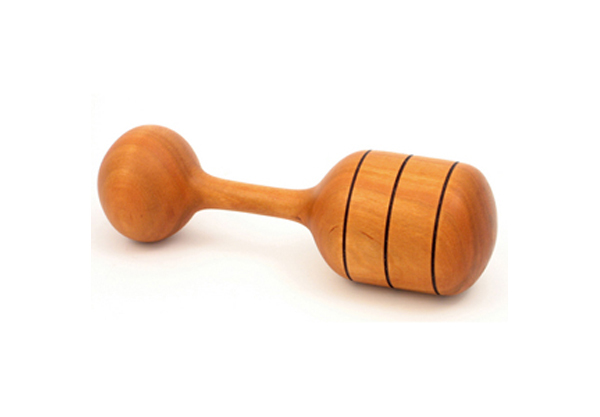 (At least, in our opinion.) 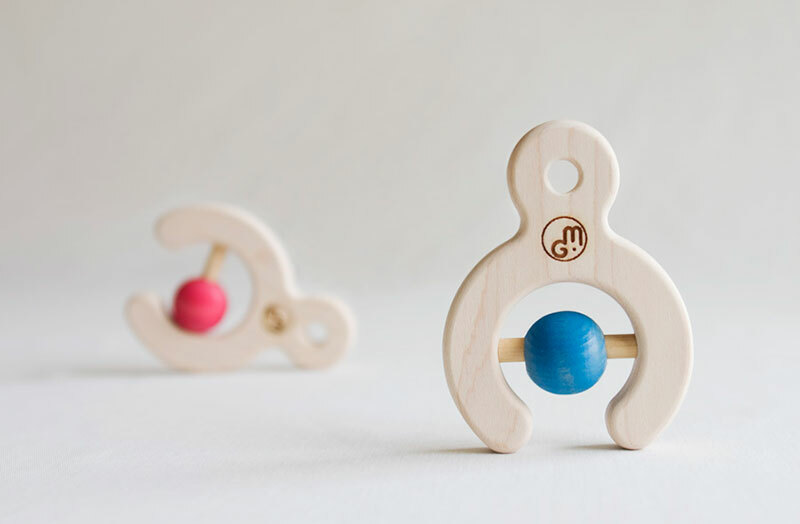 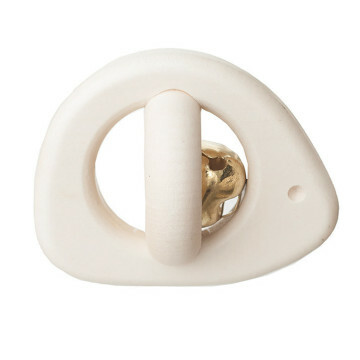 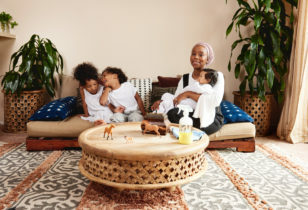 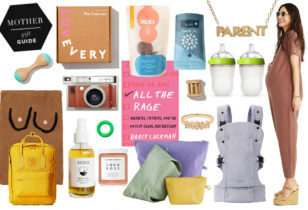 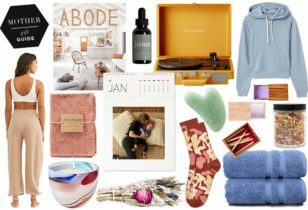 These simple, timeless pieces not only keep your littlest one entertained, they also make a pretty accessory for impromptu baby photoshoots. 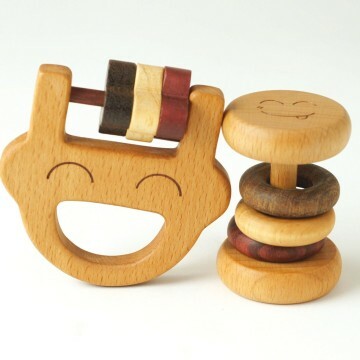 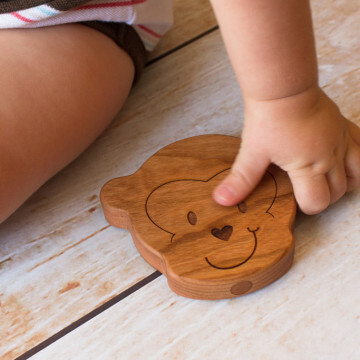 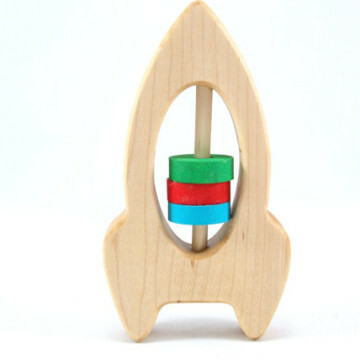 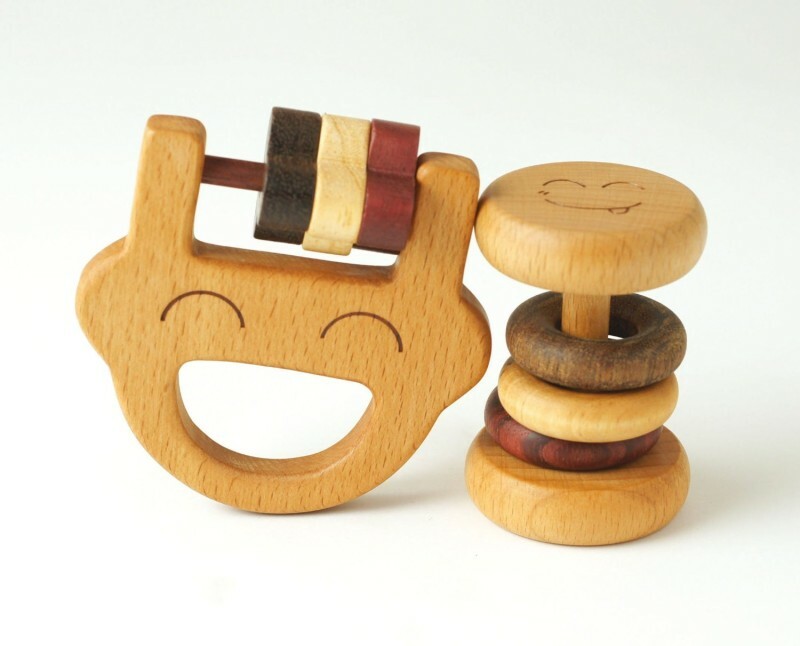 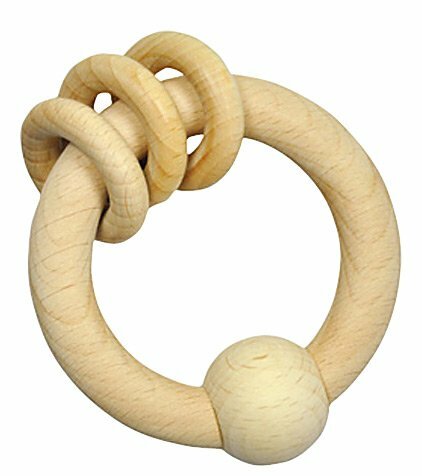 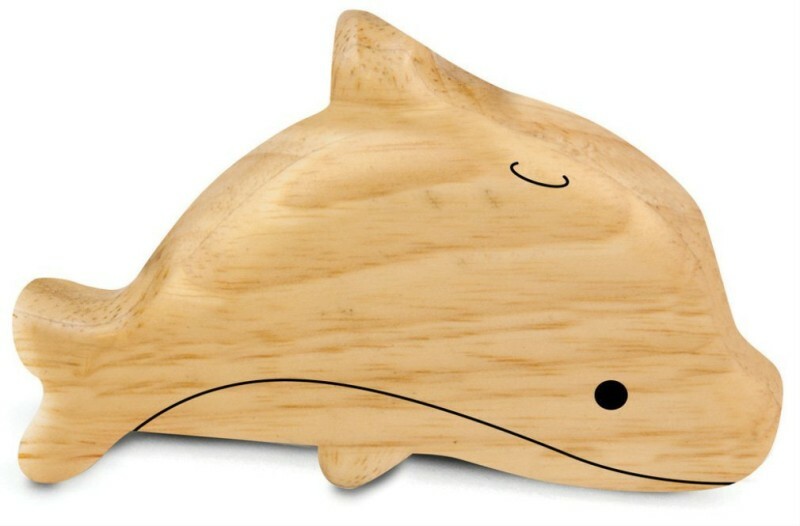 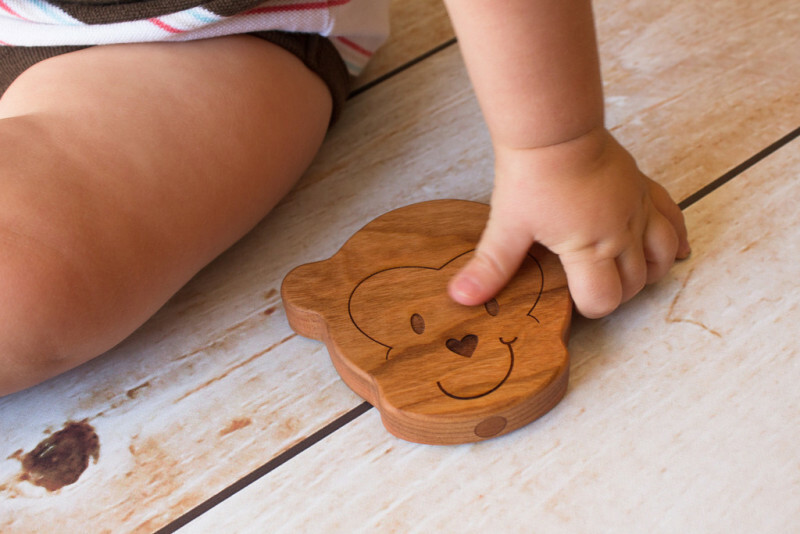 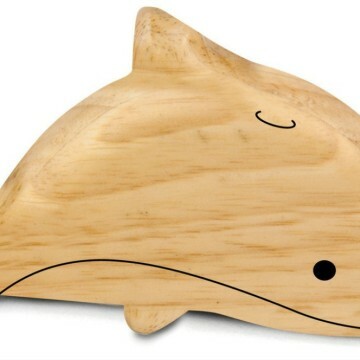 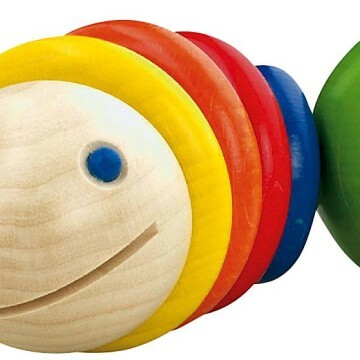 Bonus: Wooden rattles often come in at rock-bottom prices, which makes them an amazing finishing touch on a gift for the mama-to-be, or a stand-alone present. 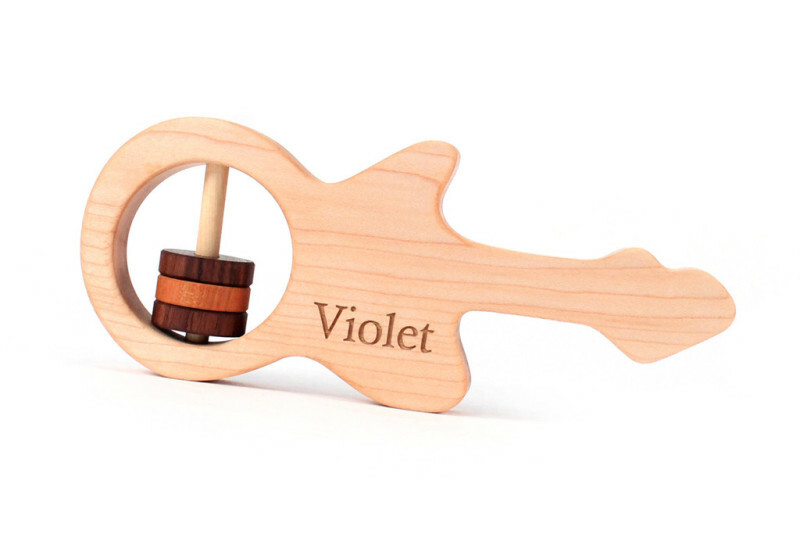 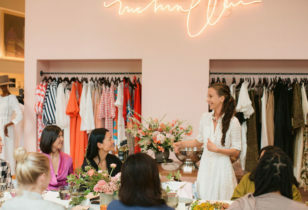 We’ve received some beauties—some of them personalized with our children’s names—and they’re one of those toys that you’ll want to hang on to and then pass down. 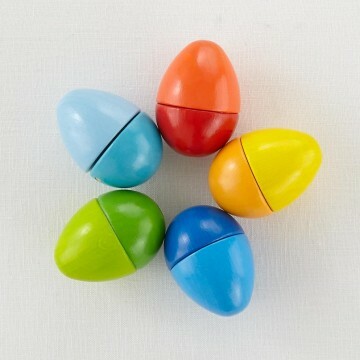 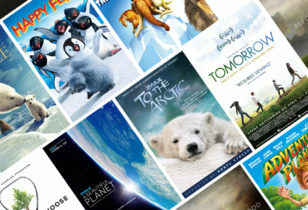 Just look at these beauts below if you don’t believe us.